What are the latest trends in marketing student housing communities? Should it be approached differently than traditional apartment marketing? Is social media more important? Fresh out of the NAA Student Housing Conference, we talk with someone who does it everyday. Melanie Ling manages online marketing for CMC Apartments in Gainesville -- she'll fill us on the latest from the conference and trends she sees to most effectively reach students online. Want to join the discussion? Have a question? 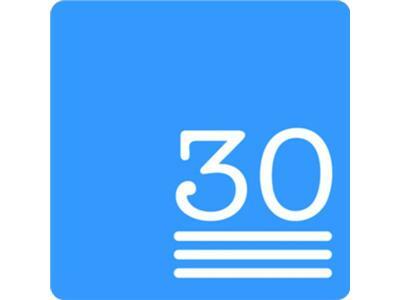 Submit your comment or question by sending a tweet to @30lines. Apartment Marketing Gone Digital is brought to you by 30 Lines and The Resident Connection, featuring Duncan Alney, Justin Dunckel, Mark Juleen, Jonathan Saar, Bill Szczytko, Mike Whaling and more.